Nubia has recently launched a smartphone in China called as the Nubia Z17 Lite. It is a toned down version of the Nubia Z17 smartphone that was released earlier this year. 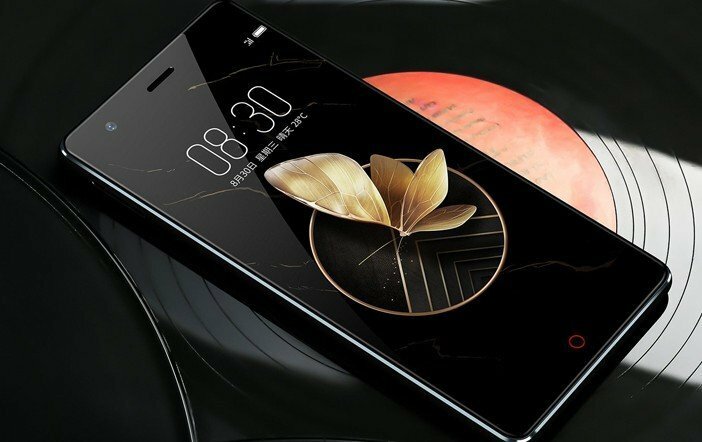 The Z17 Lite looks pretty much similar to the original Nubia Z17 smartphone. The Nubia Z17 Lite is up for pre-registrations in China and the company is offering two variants of the device. The base model comes with a price tag of RMB 2,499 (roughly Rs 24,000), whereas the top variant will cost RMB 2,799 (roughly Rs 27,000). Both variants will come in Obsidian Black, Black Gold and Aurora Blue colour options. The phone is currently available in China and there is no idea about the availability of the Z17 Lite in India. 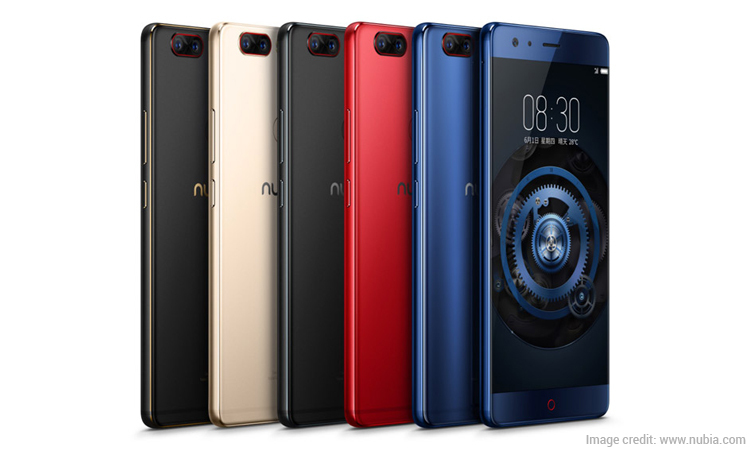 The new ZTE Nubia mobile offers a metal unibody design and has a dedicated fingerprint scanner at the rear. In addition, the edges of the device have colour highlights. There is a dual camera setup on the back panel. Up front, there is a standard circular capacitive button on the front panel beneath the display. The top and bottom of the device retain the bezels. 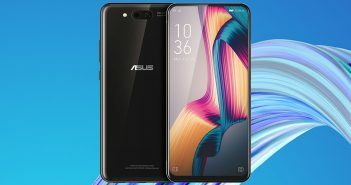 Coming to the specifications, the Nubia Z17 Lite features a 5.5-inch Full-HD (1080×1920 pixels) IPS edge-to-edge display. It runs on Android 7.1 Nougat OS. The phone has a Qualcomm Snapdragon 653 processor paired with Adreno 510 GPU, 6GB of RAM, and 64GB internal storage. 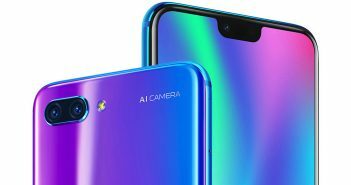 The Nubia Z17 Lite offers dual camera setup of two 13MP sensors among which one is a monochrome and the other is a standard RGB sensor. For selfies, there is a 16MP front-facing camera as well. The connectivity options include 4G VoLTE, Bluetooth, GPS, NFC, USB OTG, Wi-Fi, and others. The Nubia Z17 Lite is the perfect device for those who desire flagship-like design and looks in mid-range. Though, you won’t get flagship-like specifications as it is a Lite version of the phone. 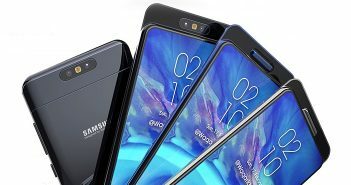 Although, the smartphone boasts some flagship features like the dual rear camera module and sleek form factor.